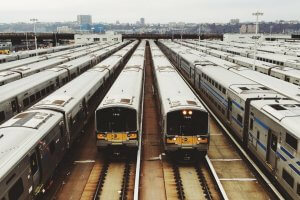 NEW YORK – A Long Island Rail Road train struck a bumping block in Brooklyn Wednesday morning, causing the train to jump of the tracks during the morning rush hour. According to the FDNY, at least 103 people were injured in the train accident. Fortunately, none of those injuries are considered life threatening. New York Gov. Andrew Cuomo said the worst injury is a possible broken leg. Although officials are calling the accident “minor,” passengers said the scene was chaotic for dozens of commuters. Passenger Rebecca Bazzey told PIX11 News she suffered a head injury during the sudden jolt. Rider Natasha Mosley told CBS New York she also hit her head in the Brooklyn train accident. Natasha Mosley said she was sitting in the first car when the train lurched off its tracks. Another rider, Robert Fried, described the accident as a sudden jolt that left passengers confused and many others injured. Passenger Michelle Reed told reporters that, despite the injuries, the incident could’ve been much worse. Many other passengers echoed the same sentiments but just three months after a similar crash in Hoboken, N.J., riders are left wondering: how could something like this happen again? 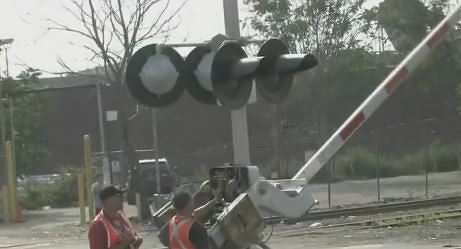 A Brooklyn train accident attorney says a detailed legal investigation will look at all the factors that may have contributed to the accident. In addition to investigating what specifically caused the derailment, an experienced Brooklyn accident lawyer will look at the history of train derailments like this and a detail-oriented analysis will look into the train operator’s records to determine whether they had a history of other accidents or an illness like sleep apnea that may have played a role in the accident. Gov. Cuomo said the train didn’t stop when it was supposed to. Although it is currently unclear how fast the train was moving at the time of the derailment, an experienced legal team could obtain the facts and use them to help accident victims get compensation for their injuries. Passengers Natasha Mosley, Robert Fried and Michelle Reed all described the Brooklyn train accident scene as ‘chaotic’ and dozens of other riders were taken to New York hospitals for treatments. 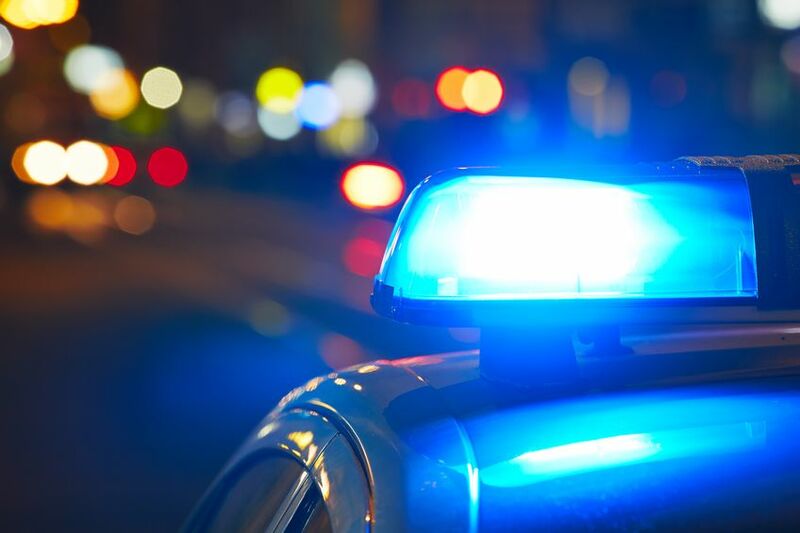 Although the official injury tally stands at 103, doctors are prepared to treat other passengers since some injuries – especially whiplash injuries – can manifest hours, days or even weeks after an accident. 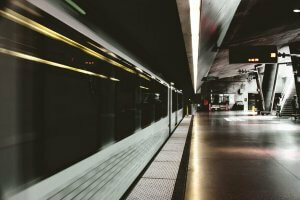 When an injured victim files a claim, their legal team can also put pressure on the railroad companies to make their trains, tracks and stations safer for everyone. If you or a loved one have been injured in a train accident, contact one of our Brooklyn personal injury attorneys at 800-888-8888. 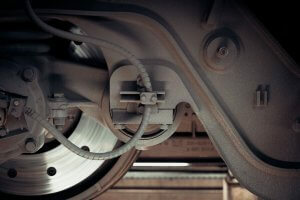 NEW YORK – Another train derailed Monday morning, injuring at least 7 passengers in central Vermont. Officials say the train struck a rockslide about 10 miles south of Montpelier, the state’s capital. At least one person was seriously injured, according to news reports. The train named the “Vermonter” travels between St. Albans City in Vermont to Washington D.C. with stops in Connecticut, Manhattan and New Jersey. The National Transportation Safety Board and the Federal Railroad Administration sent investigators to the site of the crash, one of several train derailments being investigated this year. 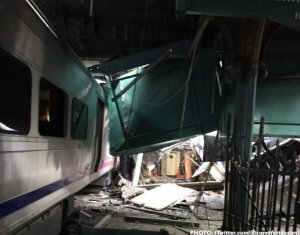 Manhattan train crash attorneys at Cellino & Barnes say passengers could have died in a crash like this and the scenario may have been prevented with adequate safety features. Vermont Gov. 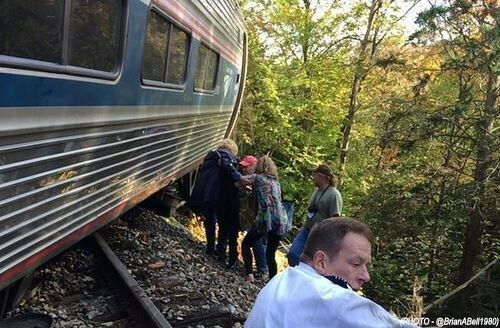 Peter Shumlin blamed the Vermonter’s crash on a “freak of nature,” saying rocks above the tracks broke off and tumbled into the path of the train, owned and operated by Amtrak. 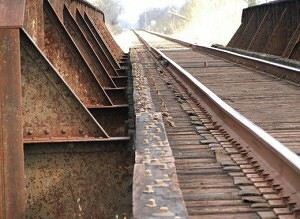 The tracks are owned and maintained by the New England Central Railroad. A total of five cars fell off the tracks. While an investigation will officially determine the cause of the crash and if anything could have prevented it, Manhattan train crash attorneys say the area is known for rock slides. Passengers on the Vermonter said the crash was like ‘severe turbulence;’ as people and luggage were tossed around in the cabin. Some of the luggage reportedly hit passengers and some of the seats came loose. Seat belts are not a practical option to improve passenger safety, according to a 2006 study by the Transit Cooperative Research Program. 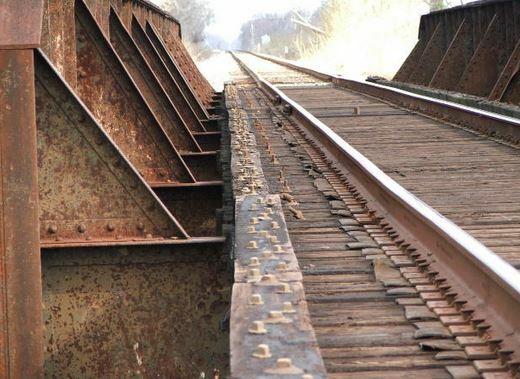 Experts say most injury crashes can be blamed on broken rails, which the Federal Railroad Administration is responsible for inspecting. A new technology called Positive Train Control (PTC) would reduce the number of accidents, officials said. Congress signed legislation that would mandate all trains to be equipped with PTC, which uses satellites to monitor and control certain aspects of a locomotive. However, many train companies have not installed the safety feature and have asked Congress to extend the deadline, which is slated to expire at the end of the year. Monday’s derailment happened along a stretch of track that will be exempt from the December 31 congressional deadline to install PTC. 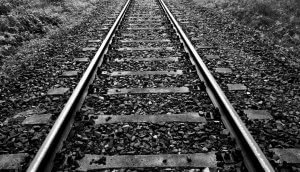 As part of the 2008 Rail Safety Improvement Act, the Federal Railroad Administration determined what rail lines would need positive train control, putting the highest priority on routes carrying passengers and toxic chemicals. Congress gave the agency freedom to exclude rail lines it determined did not carry a significant amount of traffic. New England Central rail lines were among those that met the criteria for exemption.